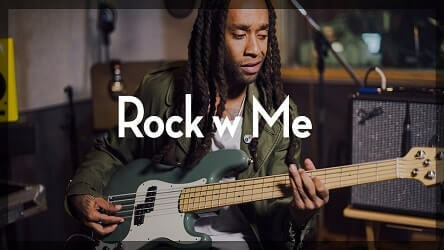 “Rock With Me” has all the ingredients to be a hit. It’s got a great vibe and has a very radio friendly sound as well. Dont miss out on the Bruno x Ty Dolla type beat. This could be your breakthrough! You can buy “Rock With Me” untagged in the player below.